The auction is set for Wednesday, Oct. 3 in Anchorage. A federal bankruptcy judge has scheduled a Oct. 5 hearing to approve the sale to the winning bidder. 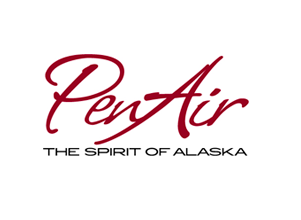 PenAir is headed to the auction block Wednesday — more than a year after the southwest Alaska airline filed for chapter 11 bankruptcy. Court and company officials have declined to name the prospective buyers that submitted bids last week, but residents say they're hoping for more reliable service. Lauren Divine has had a lot of "unfortunate" experiences flying PenAir. "With customer service, reservations, flights being delayed and canceled," she said. Divine has lived and worked on St. Paul Island for years. 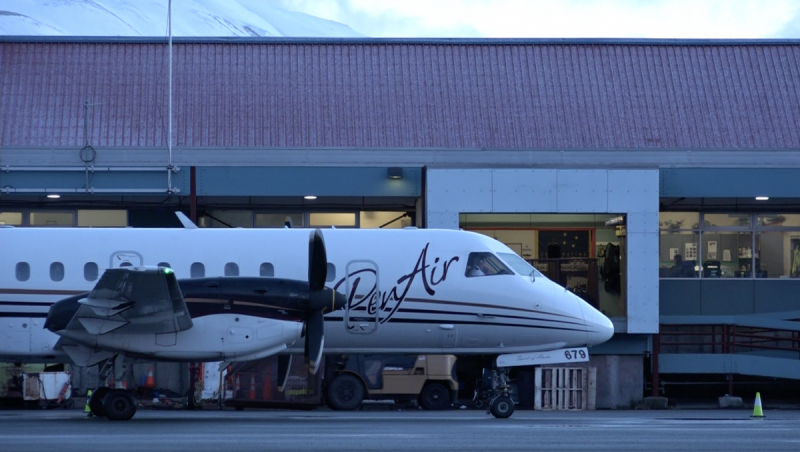 PenAir is the community's only option for traveling to and from Anchorage, so she said many of her friends and neighbors have similar frustrations. "Loved ones not being able to get to their medical appointments, to go to their family's funerals — things that could have been at least mitigated by forming a better relationship with the community," she said. Bad weather and long distances make it challenging to fly in the Aleutian and Pribilof Islands, but Divine said residents understand that. It's the airline's poor communication that bothers them. Now, she's hoping that whoever buys PenAir will take more time to connect with customers. "When your flight is canceled, as it inevitably will be, how are you treated? It's really important to feel like they're doing their best and trying to take care of you," she said. "And that's something PenAir just never did well in our community." 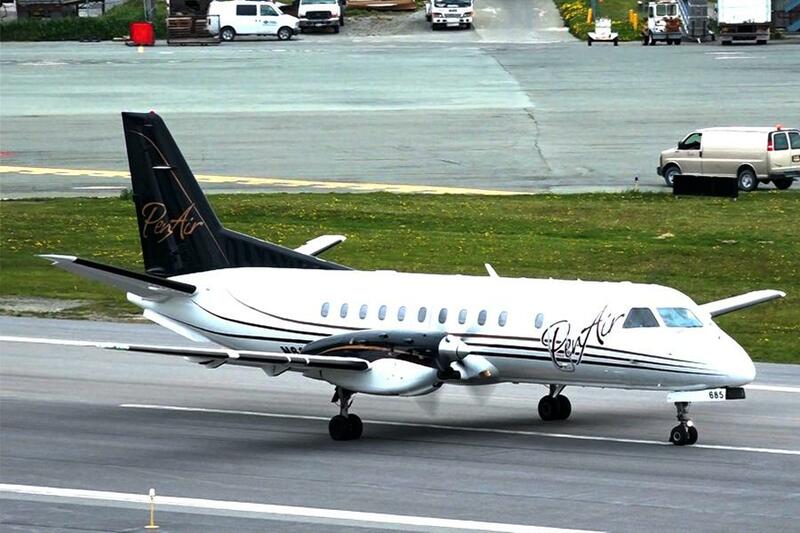 While Divine is eager for a fresh start, others are still rooting for PenAir's current owners. Unalaska Vice Mayor Dennis Robinson said he'd like the Seybert family to buy out and relaunch the airline they founded in 1955. "I'd hate to see a homegrown Alaska company get sold to an investor Outside," he said. PenAir's service to Unalaska has also been inconsistent. But Robinson said the Seyberts understand rural Alaska and its reliance on air travel, so he's optimistic they can improve. "My personal hope is that it's the same family that's owned PenAir," he said. "[The company] may not be called 'PenAir,' but I think it would be a good thing." CEO Danny Seybert has declined to comment on the competition for his business or whether he's made an offer himself. The auction opens Wednesday at the Dena'ina Civic and Convention Center in Anchorage. Trustee Jerry McHale, who's been court-appointed to oversee the sale, said a federal bankruptcy judge will choose the winning bidder based on their offering price. Their plans for PenAir's 430 employees, 10 airplanes, and eight routes will also be important factors. At this point, McHale said he's not expecting "mass" layoffs or any sudden changes to routes, although the new owner will be free to adjust once the sale is complete. That'll happen sometime after the judge approves the sale — and after the Federal Aviation Administration and U.S. Department of Transportation sign off on it. While the judge has scheduled a hearing for Friday, McHale said there's no set timeline for the government agencies. PenAir will continue operations until that process is complete. McHale and airline officials have promised the sale will not affect holiday travel or the busy winter fishing season. 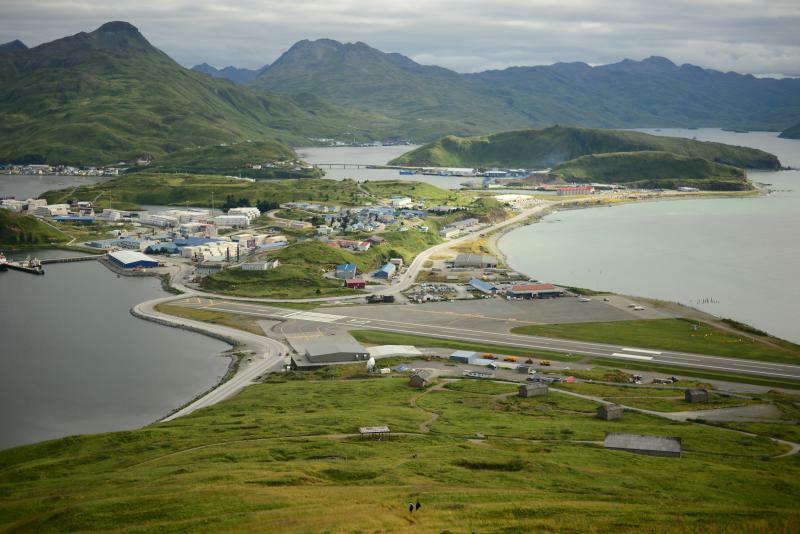 This year Ravn Alaska will start flying new routes in southwest Alaska, but at this point there’s no indication they’ll add legs to Unalaska. 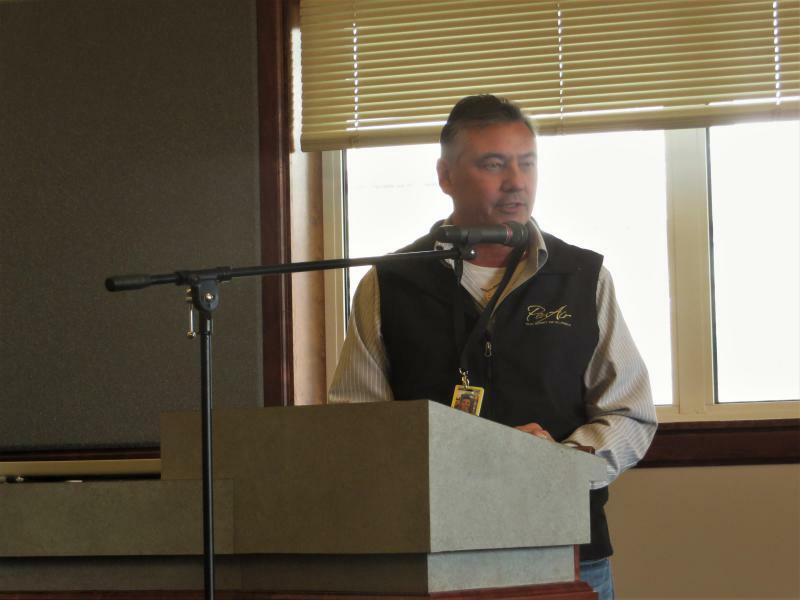 The head of PenAir fielded questions Thursday from frustrated flyers in Unalaska. Thirty island residents gathered at a public meeting to ask CEO Danny Seybert why their only option for traveling to and from Anchorage has been so unreliable over the last year. In Anchorage, 120 people are stuck on standby, waiting for flights to Unalaska. PenAir has canceled 17 flights to the island this week, according to Missy Roberts, the airline’s vice president of sales and marketing. Roberts said 10 flights were canceled because of poor weather or eruptions from Bogoslof Volcano. Airplane maintenance caused the other seven cancelations.